Do you need to Sell a Home before you Buy a New One? If you already own a home and are looking to upsize, down size, move across town or across the country, what is your first step? For most of us, that first step will be selling your home before purchasing another. 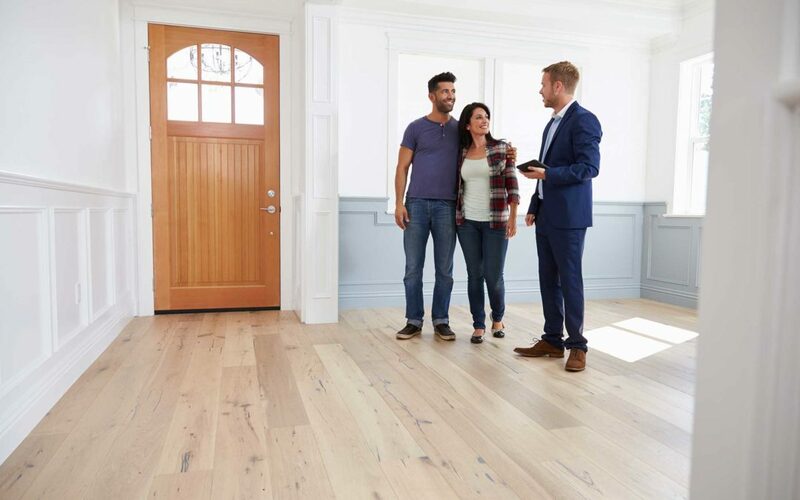 Holding two mortgages is not ideal for the average home owner and having money in the bank from the sale of your home will give you a little more flexibility when you go to buy your next home. But the ideal is not always possible. What if your dream house comes on the market before yours is sold? What if you are transferred to Timmins on short notice and the family does not want to be separated? There are options; one of them should work for you. Conditional Offer: this allows you to put an offer on the house you want to purchase, conditional on the sale of your home. This offer usually stands until another buyer comes along and wants to make an offer on the same house. Then you, having made the first offer, are given a “drop dead date” (usually 48 hours) to remove the condition. Sometimes you can negotiate with the bank to allow you to carry two mortgages for a short time if it looks like there is a serious buyer for your home in the wings. Rent until your house sells: this works two ways. If you have to move before your house sells, you can rent in your new locale until your house sells in your old hometown. This works best if your real estate agent is confident your house will sell quickly – houses hate to be empty long. OR you can rent your home (yes, people are willing to rent a house knowing it is on the market) which can cover the cost of that mortgage, while making a clean offer on a new house without it being conditional on the sale of your first home. However, be aware that mortgages on second homes have different requirements. Look at www.canadianmortgageco.com/purchase/buying-second-home or make an appointment with your banker or mortgage broker to find out what will work best in your particular situation.